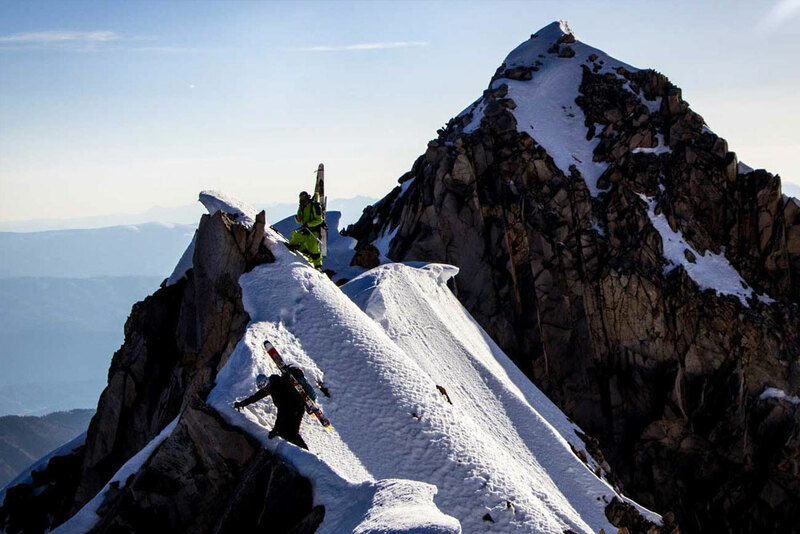 Picking the correct ski mountaineering crampon is a big factor in your overall enjoyment and safety while out touring in the mountains. While not absolutely necessary for every tour, they play an important role in obtaining more difficult objectives. 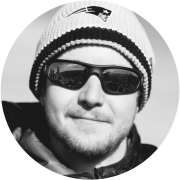 In this post Ill be giving my two cents on the subject, and reference what I have personally used to climb and ski in some far out and high up places. Ski boots have a few special things to consider versus any old mountaineering boot in terms of crampon fitting. The difference in shape, tread, buckle configuration and most importantly toe welt shape, all play a very important role into how a crampon fits. And each manufacturer has their own version of how an alpine touring boot should be shaped and how it should function. For instance, if we look at Dynafit’s flagship offering, the TLT7, there is no toe welt whatsoever on the boot, versus Fischer’s Flagship Travers Carbon boot, which still has a toe welt but has a BOA closure system versus Dynafit’s buckle system. And this is just a comparison of two boots between two different manufactures. Throw in more companies and the different models of boots each of those companies makes and you can see how much variance there can be in a given boot! All of these things need to be considered when you are fitting a crampon as they can affect the retention system needed. 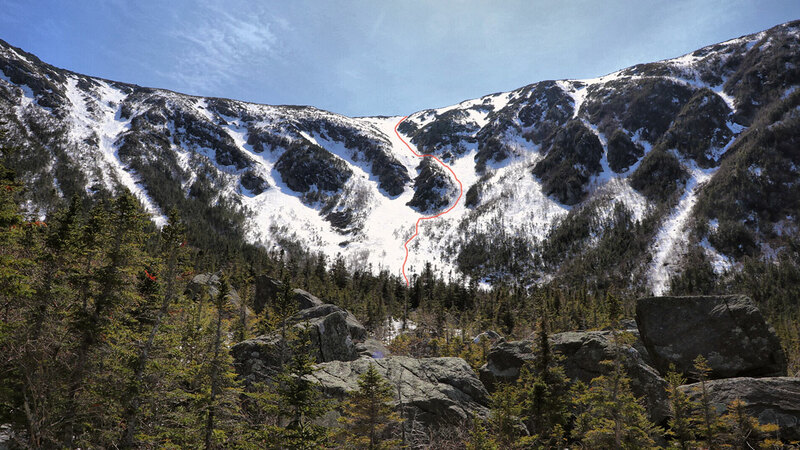 Personally, I have chosen to go with a fully automatic hybrid mountaineering crampon since some of the routes we climb and ski are more technical than traditional glacier mountaineering routes (West Buttress of Denali versus Dodge’s Drop in Tuckerman Ravine NH). The Petzl Sarken has been with me on a variety of routes throughout the world, and while quite heavy, they have never failed to serve their purpose. This includes usage with a Forty Below Overboot at times. 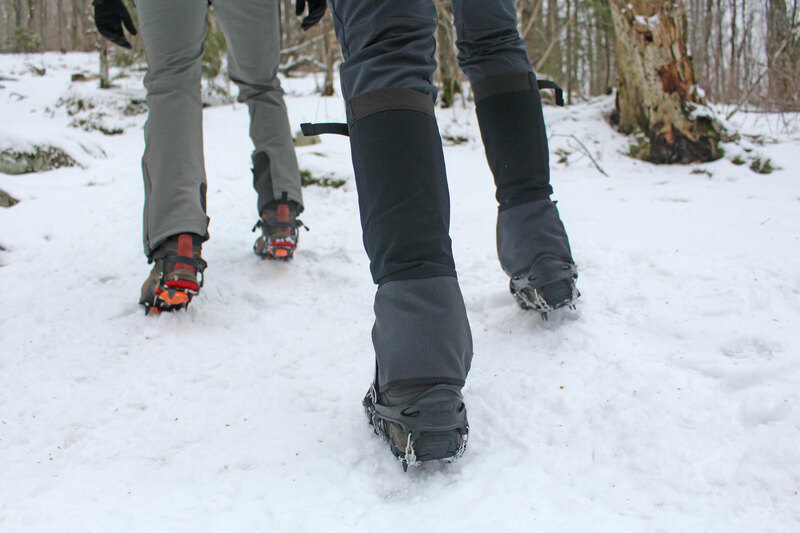 In my opinion, the fit of a fully automatic crampon (with toe and heel welts) is far superior to a semi automatic (heel welt with front strap) or full strap (straps in front and rear) on any fully rigid boot. One test for fit I do is to strap the crampons onto the boot, turn the boot upside down while holding it in your hands, and basically pull side to side on each point, trying to get the crampon to move at all on the boot. If the crampon moves even a millimeter, you can tighten and adjust the fit to eliminate that, something that is not possible on a strap style system due to the tolerances on the retention design. I have even heard of climbers bending the heel plate in order to widen the heels tabs in order to fit over the soles of much larger boots. Users who are venturing into the backcountry with snowboard mountaineering boots like the offerings from Jones and Fitwell will be forced to use a semi-automatic configuration as those boots lack any toe welts. 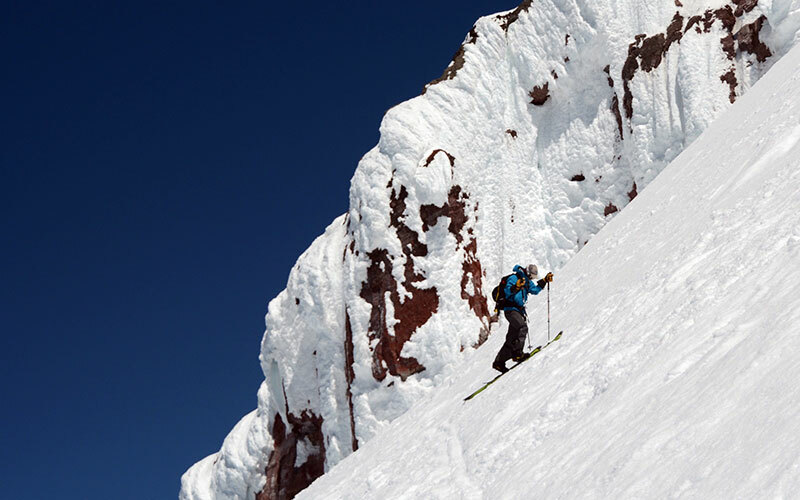 See this post for more on splitboarding/snowboard mountaineering gear. 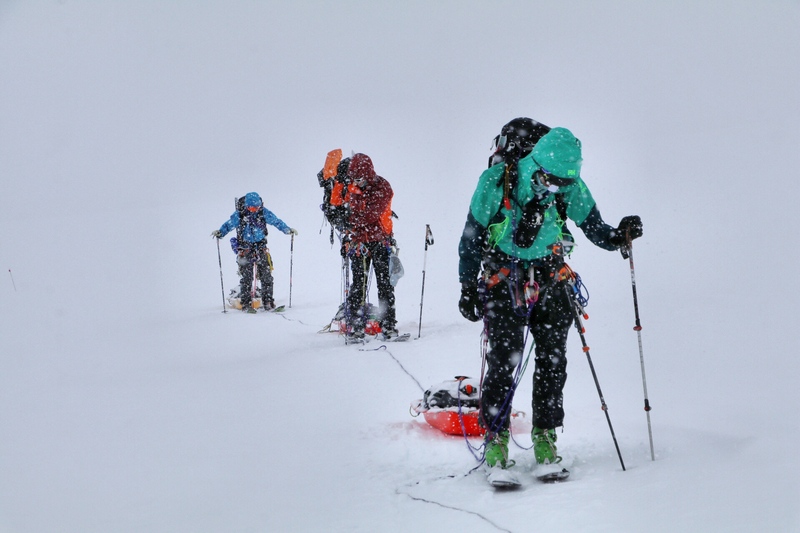 An automatic style crampon retention system is also a bit faster than using straps, especially in cold environments where dexterity is restricted. Here Jeff is ready to go while his partner is securing his semi-automatic crampons to Fitwell Backcountry Boots while wearing glove liners. 3am, 17000ft, Huanya Potosi, Bolivia. Black Diamond and Grivel also have offerings that can be used in conjunction with ski boots. The Grivel g10 and g12, while very popular in the mountaineering world and pretty much the standard for any glacial route, did not fit my Scarpa Spirit 3s, Fischer TransAlp or Fischer Travers Carbon with the supplied toe bail. I looked at Black Diamonds ski specific toe bail for their Contact and Sabertooth crampons but ultimately decided against BD as I had seen their crampons fail in the field more than any other crampon. The use of chromoly steel in a crampon’s construction is a no-brainer in my view, and Black Diamond has elected to use stainless steel. While I am not certain this is the reason I had witnessed failures, it is something I am not willing to risk. Especially when you are on expeditions where it is impossible to replace your specialized gear. Fit is also a huge part in keeping you safe in the mountains. Not somewhere you can afford to lose a crampon! While climbing a 50 degree slope (or steeper), your crampons and axe(s) are the only things that are holding you to that wall. If a crampon were to accidentally pop off while making a large step or committing move on icy terrain, it can be fatal. I recommend everyone venturing into the backcountry do a few real world tests before relying on your crampons. Back when I was dialing in my overboot fit, I hiked up Berkshire East in Western, MA for a few sunrises in order to take advantage of the freeze/thaw cycle of the snow, and test my crampon fit in a safe environment. I’ll never forget a 12 year old asking if I had alien boots on my feet after I skied down as the lifts opened up. If you are uncertain of how to fit your own crampons, consult the instruction manual and have an experienced professional (like a guide) walk you through the process so you can adjust in the field if needed. As far as aluminum lightweight crampons go, I tend to avoid those since the terrain I most frequently climb and ski in is very rocky, and aluminum crampons are not designed for this use. I do think ski tourers who carry crampons as an insurance policy, or frequently ski snowfields/couloirs where you will not encounter rock can really benefit from the reduction in weight. I have thought about getting myself one of the lighter versions from CAMP, and have a few buddies out west who swear by them. But if you are on the east coast, and have ever been above tree line in winter, you can clearly see why an aluminum crampon would be trash after a couple outings.